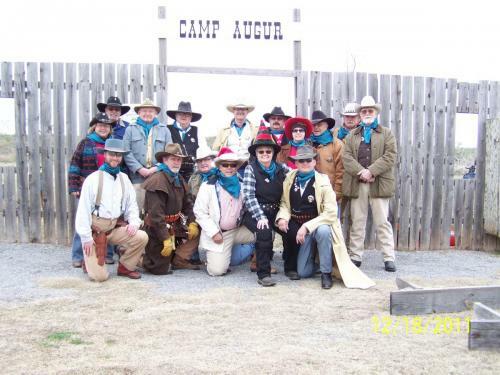 Redleg Reilly added new photo album "Shortgrass Rangers"
Redleg Reilly created an event. 9 miles outside of Grandfield, OK. Check out the map on our web site. Shortgrass Rangers updated their profile photo. 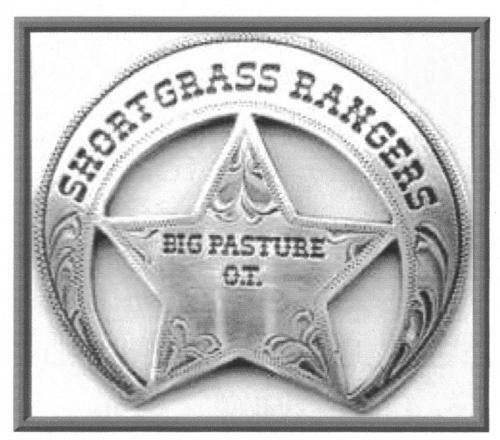 Shortgrass Rangers updated their cover photo.